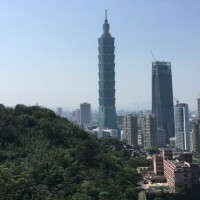 TAIPEI (Taiwan News) -- Earlier this month, four gangsters are suspected of being involved in the assault and robbery of two Taiwanese men of NT$5 million (US$170,000) worth of bitcoins, the first such bitcoin robbery in Taiwan's history, reported Apple Daily. On Feb. 10, Taichung police responded to a call over a dispute that had occurred in the basement of a residential area on Zhongqin Street. When they arrived on the scene, a man surnamed Huang (黃) claimed that they were a group of friends that had just had a minor spat after a bit too many drinks, but that they would resolve the problem themselves. 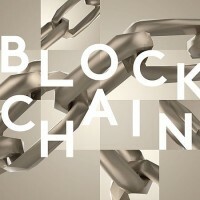 However, police spotted bloodstains at the scene decided to investigate further and found that the men were part of a crime ring that had been stealing bitcoins. Police then setup a task force to investigate the case further. 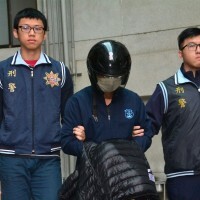 After several days of investigation, police found that four men, who were identified by the surnames of as Shih (施), 23; Lin (林), 20, Huang (黃), 25; and Hsiao (蕭), 23, had invited two men, identified by the surnames of Tai (戴) and Hu (胡), to trade bitcoins in the basement of the home. 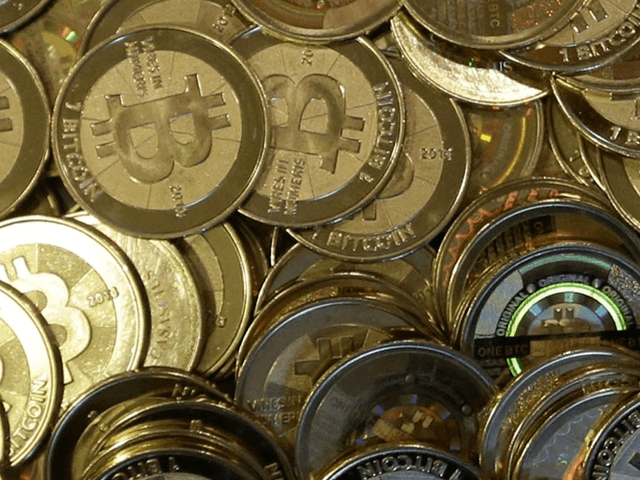 When Tai and Hu presented the suspects with images of 18 bitcoins worth NT$5 million, the four men allegedly violently assaulted Tai and Hu and forced Tai to transfer the virtual coins into their account. After succeeding with their theft, the men started drinking Kaoliang liquor (高粱酒) and left Huang behind to guard Tai and Hu, who he forced to also drink the high-proof alcohol. To create the illusion of a drunken dispute between the two parties, Huang drank even more Kaoliang and then took sleeping pills and hit himself over the head with a wine bottle. Police said that Huang continued to spout lies and refused to cooperate with police. On Feb. 14, police were able to locate and apprehend Lin on the outlying island of Kinmen. The alleged ringleader, Shih, was caught on a southbound high speed rail train and is being held on NT$125,500 bail. 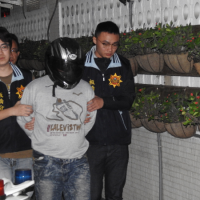 The last at-large suspect, Hsiao, was finally apprehended in Taichung City's Nantun District. 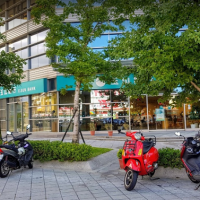 After completing questioning, police transferred the four men to the Taichung City Prosecutor's Office on charges of obstructing freedom and fraud.